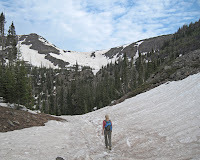 The Devil's Causeway in Colorado's Flat Tops Wilderness Area is an excellent alpine route that takes you past several pristine lakes, a deep basin, and an exposed and exciting ridge. 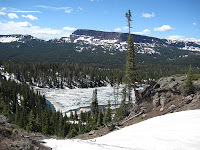 It is one of the more popular hiking routes in this portion of the state, certainly one of the most popular areas in the Flat Tops Wilderness. 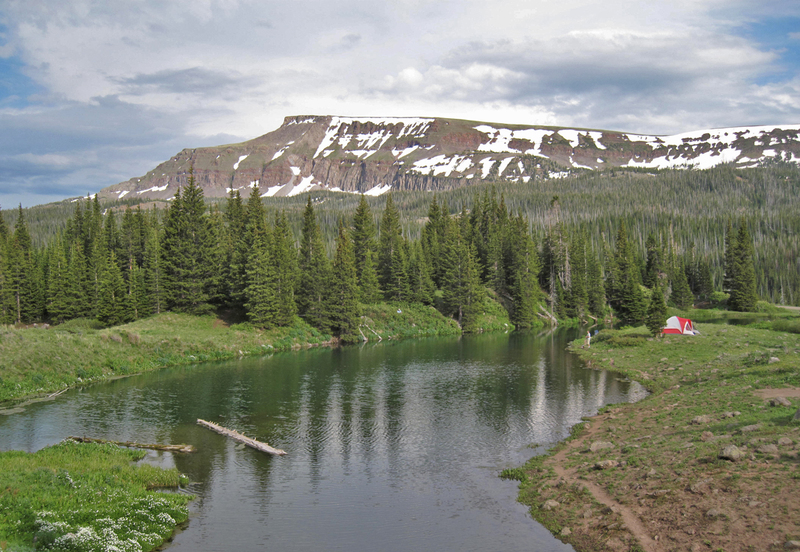 The Devil's Causeway is accessed from the small hamlet of Yampa. Exit Highway131 in Yampa and head west following signs toward Stillwater Reservoir and the Flat Tops. Follow the dirt road (CR 7) past several developed camping areas, over the dam and past Yamcolo Lake at mile 10.75 and finally to a small parking lot at the end of the road just before Stillwater Dam at mile 17. This is the trailhead for the Causeway. From the trailhead at Stillwater Lake, follow the well established trail west, crossing a small creek and coursing along the banks of the reservoir for .75 miles until you reach a major trail leaving the main trail on the right. 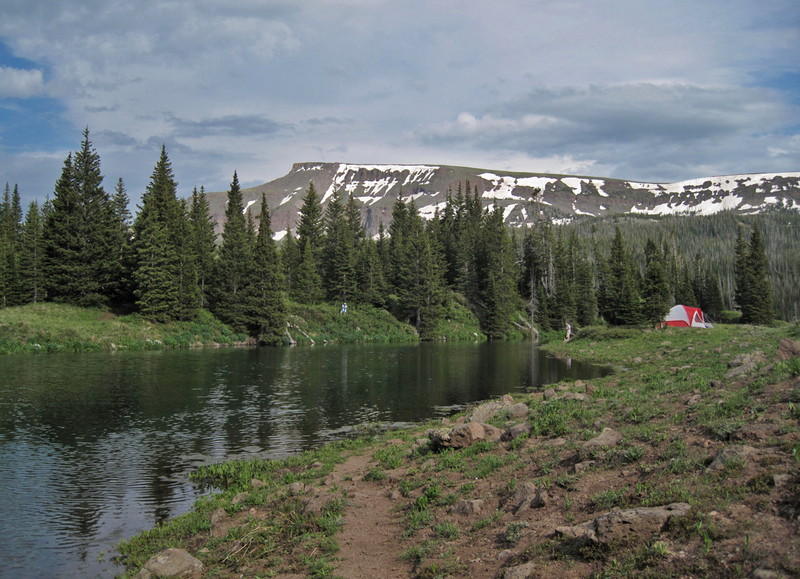 Take this right through a beautiful forest as it winds its way north passes the small but beautiful Little Causeway Lake at mile 1.6 (10,800') and starts to climb more steeply towards a large bowl above you. 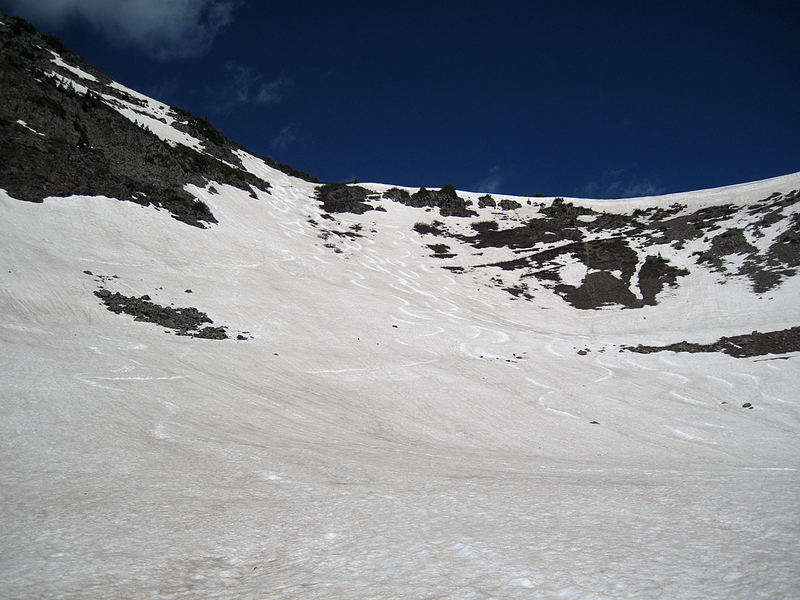 Climb up into the basin to where the terrain gets steeper and starts to switchback at mile 2.25 (11,250'). Climb steeply up the switchbacks for another half mile to the saddle at 11,600' on the Devil's Causeway Ridge. From here you are very close, but the exposure gets steadily more intense as you approach the Causeway. Though you shouldn't be up here for long, as it is a short out and back to the Causeway climax, this is no place to be caught in a storm. 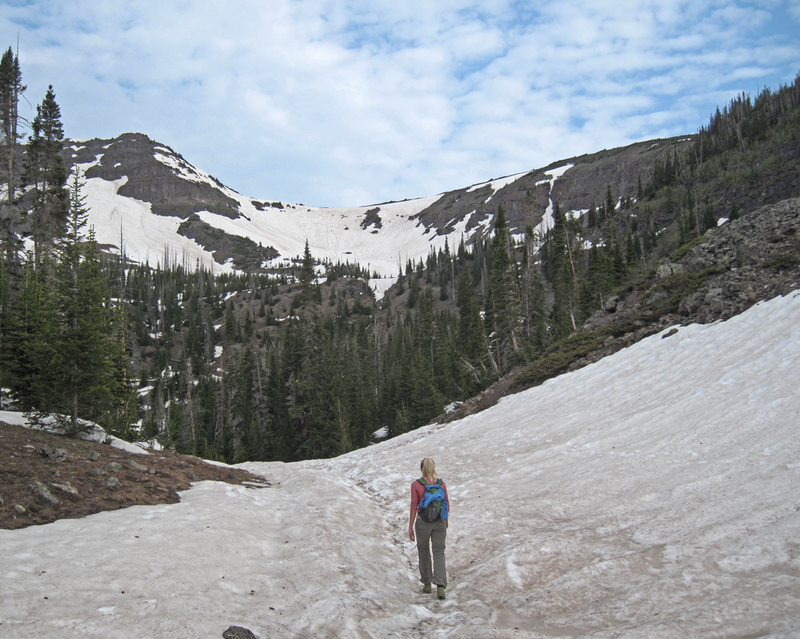 Climb up steep terrain to a knob at 11,800'. Proceed along the narrowing fin until you reach the crux, which is only class 2-2+. It is rocky, however, and quite exhilarating. Most people cross the causeway, stop somewhere just on the other side and return back by retracing their steps to the car. For the more adventurous, however, there is a longer route. 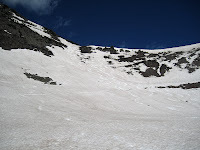 After crossing the Causeway, the loop route continues along the rim on the basin to Mosquito Pass at 11,300' on the southwest end of the basin. From here you can descend a trail past Mosquito Lake, back down to Stillwater Lake and finally back to you car. This excellent journey has an adventurous feel and takes a full day, as it is a little more than 10 miles in length. 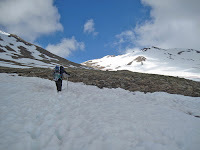 Take a map, perhaps a Garmin, and be prepared for all sorts of alpine hazards. The payoff, however, is well worth it. 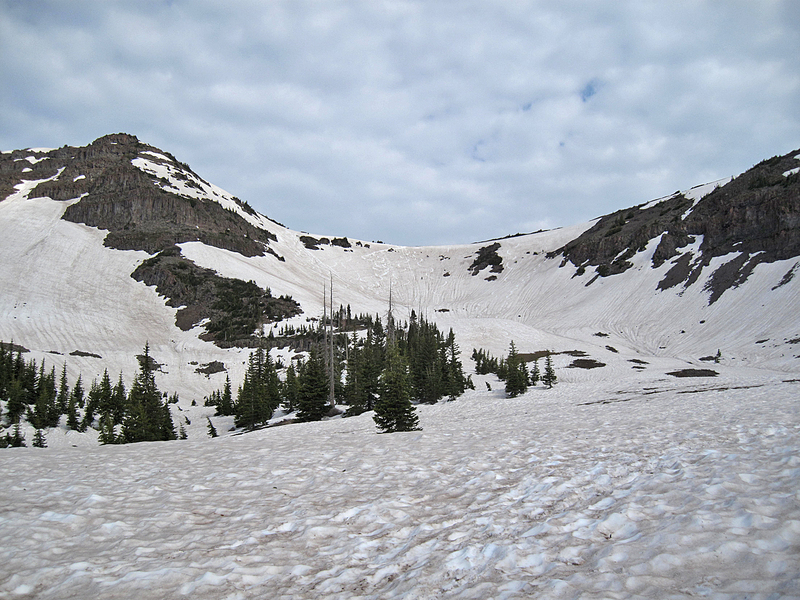 The biggest hazard of the Devil's Causeway is alpine exposure and weather. Many people have difficulty with the exposure at the crux of the causeway, and some have been known to crawl through the most exposed section. 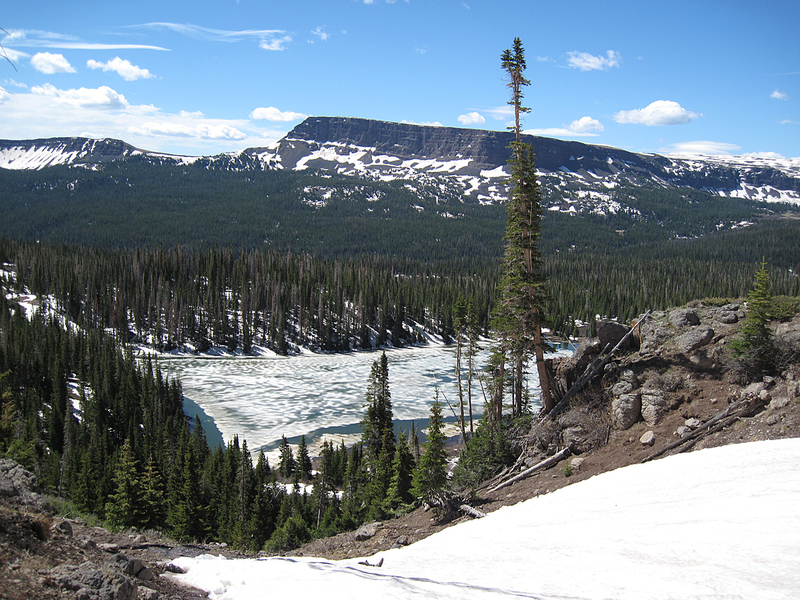 Remember that the Flat Tops are known for protracted, apocalyptic thunderstorms. 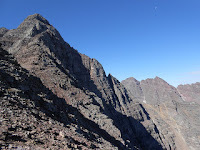 While this route is a quick out and back and therefore doesnt't keep you exposed for too much time, it is still important to consider the weather before committing to the most serious portion of this route. The Colorado Hiker- a webpage with beta on hikes in Colorado. This link takes you to the page for the Devil's Causeway. Please stay on trail and take breaks in hardened areas as this place is being loved to death. As are many places across our state and others. This advice bears mentioning everywhere. Thanks for the reminder!